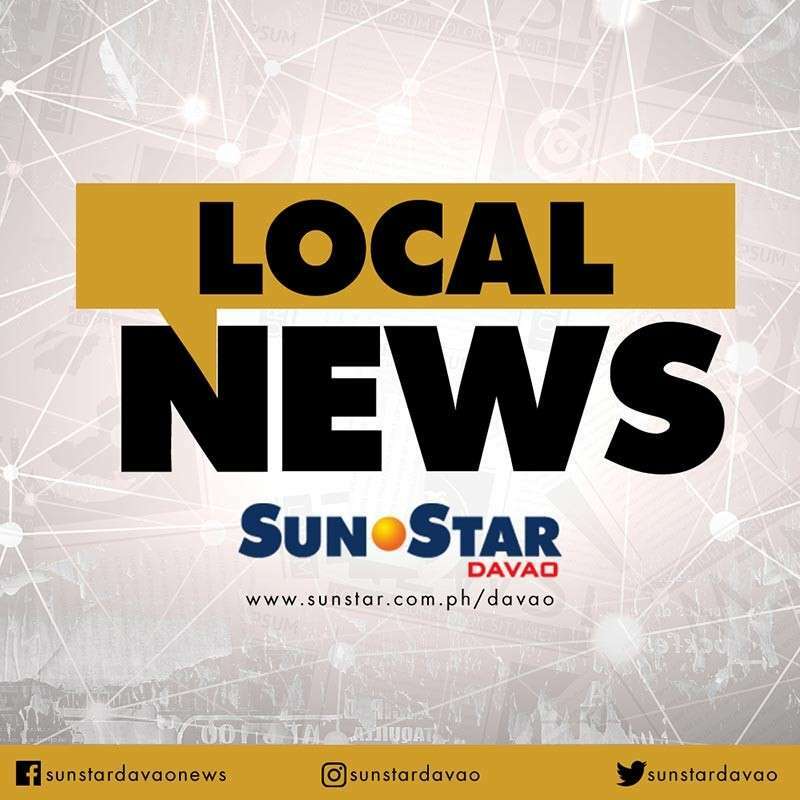 THE Philippine Drug Enforcement Agency (PDEA)-Davao Region burned illegal drugs worth P3.9 million Thursday, December 13, at the Integrated Bar of the Philippines (IBP) Building, IBP Davao del Norte Chapter, Mankilam, Tagum City, Davao del Norte. The illegal drugs were seized during various anti-drug operations across Davao Region. PDEA-Davao Region information officer III Noli Nephi D. Dimaandal said Friday that the activity was pursuant to Republic Act 9165, otherwise known as the “Comprehensive Dangerous Drugs Act of 2002”, which provides the powers and duties to their agency to take charge and have custody of all dangerous drugs, plant sources of dangerous drugs, controlled precursors and essential chemicals, as well as instruments/paraphernalia and/or laboratory equipment so confiscated, seized, and/or surrendered. Those that were destroyed were a total of 468.3683 grams of suspected shabu (methamphetamine hydrochloride) with a street value of P3.184 million and Cannabis sativa, locally known as marijuana, weighing 5,942.8570 grams with a street value of P713,142.84, or a total value of P3.898 million based on Dangerous Drugs Board estimates. The burning of confiscated illegal drugs was witnessed by Arlene Palabrica, executive judge, Regional Trial Court, Branch 31; and Sharon Rose Sarracin, presiding judge, Regional Trial Court, Branch 30. Also present were the respective representatives from the Department of Justice (DOJ), Public Attorney’s Office (PAO), elected public official, civil society group and the media. "The burning of confiscated illegal drugs was done to erase the skepticism of the public that there is a recycling of confiscated illegal drugs by the law enforcement agencies," Dimaandal said. Meanwhile, PDEA-Davao Regional Director Antonio Rivera thanked various sectors for their support in the fight against illegal drugs including the local government units in Davao Region, Police Regional Office (PRO)-Davao Region, other law enforcement agencies, media and the community. "This collaborative effort of the five pillars of the criminal justice system serves as a warning to all drug perpetrators that we are working hand in hand to suppress the supply of illegal drugs in our country," Rivera said.